1. Shaykh Muhammad Sibghatullāh Sirhindī, 1033-1122 AH, buried in Sirhind, India. 2. Hujjatullāh Shaykh Muhammad Naqshband Sirhindī, 1034-1115 AH, buried in Sirhind, India. 6. 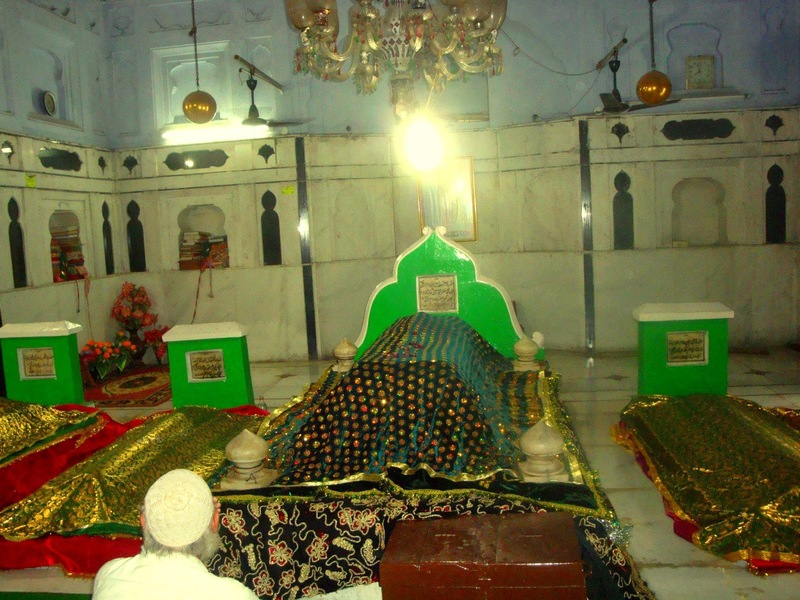 Khwaja Muhammad Siddīq Sirhindi, 1059-1131 AH, buried in Sirhind, India. Hazrat Khwājā Muhammad Ashraf Sirhindī (1043-1118 AH) was the fourth son of Imam Muhammad Ma’sūm Fārūqī Sirhindī (1007-1079 AH). He was one of the greatest masters of the Mujaddidi order of Sufism. He was born in 1043 AH in Sirhind (India), and passed away on 28 Safar 1118 AH and was buried inside the shrine of his father in Sirhind. Hazrat Khwaja Muhammad Siddiq Sirhindi (1059-1131 AH) was the sixth and last son of Imam Muhammad Masoom Sirhindi (1007-1079 AH). 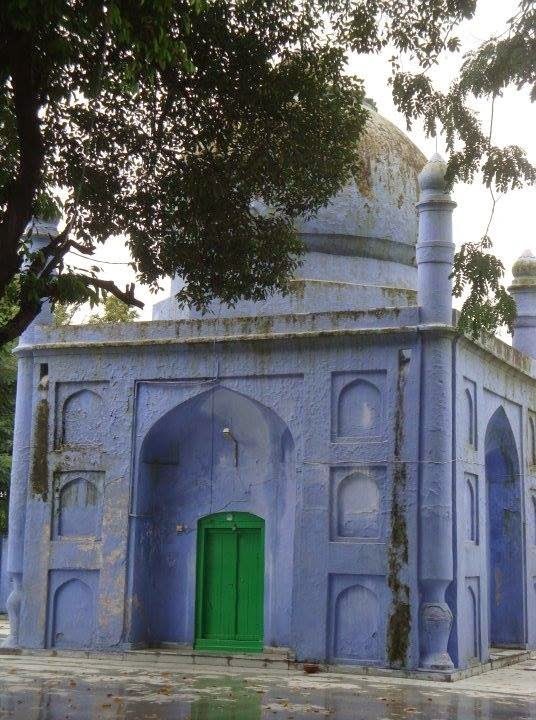 He was born in 1059 AH in Sirhind (India), and died on 5 Jamādā al-Awwal 1131 AH in Delhi and was buried in Sirhind. Among his notable murids was the Mughal emperor Muhammad Shah Farrukh-Siyar.